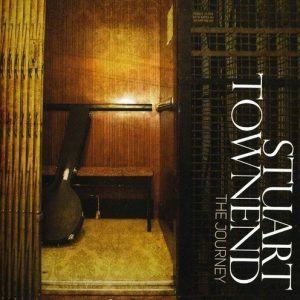 "What really strikes you is the scope of Stuart's writing"
If you are looking for the definitive Stuart Townend album, this has to be it. 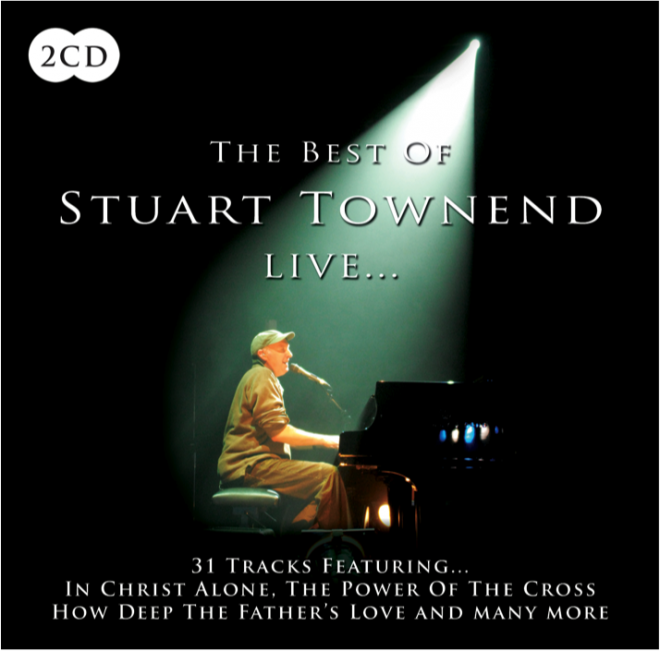 31 (yes, 31) tracks of live worship from various events Stuart has been part of down the years, including Stoneleigh, Worship Together, the Mandate, and many more. What really strikes you is the scope of Stuart’s writing. 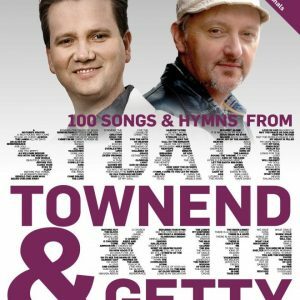 All the established classics are here, from “How deep the Father’s love” to “Psalm 23”, “Beautiful Saviour” to “In Christ alone” . But there are more gems to discover: the Abbey Road live versions of “Kyrie” and “My God”, for example; and some less well-known songs such as “Giver of grace”, “You are my Anchor” and the beautiful “O my soul, arise and bless your Maker”. And for those who have never come across the haunting “How long?” should be prepared to be affected by some of the most moving worship lyrics of recent years. 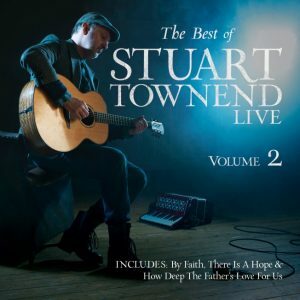 Those who have become acquainted with Stuart’s music more recently will find a whole wealth of further material for their own and their church’s environment. 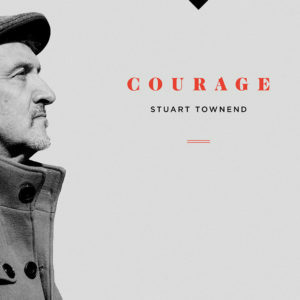 Serious Townend aficienados will just enjoy having all these songs in one collection, recorded in the context they were meant to be heard and used – live.